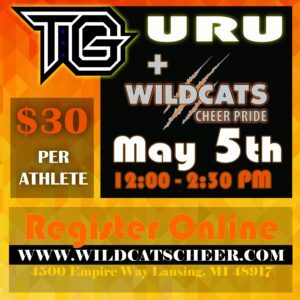 The Tumble Guru Scotty Quinn is headed back to WILDCATS! Don’t miss out! Space is VERY limited! Register TODAY here.